Joyetech eGo ONE TFTA Vape Pen - check vape pen on VapeDrive! An extremely stylish vape pen from Joyetech company enters the vaping market. 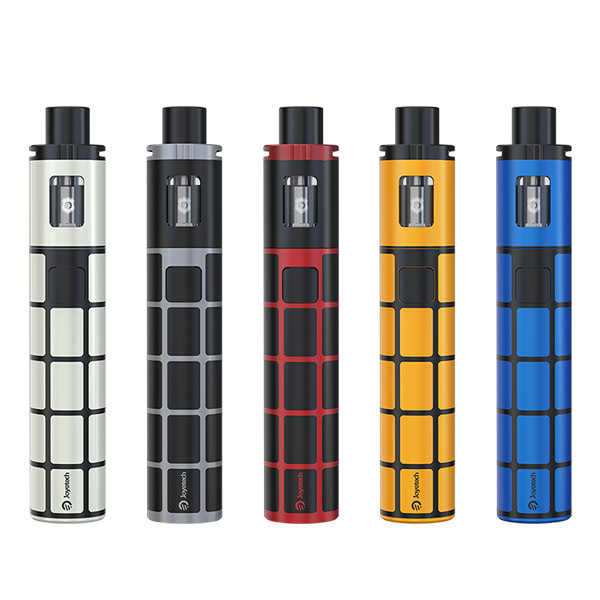 Joyetech eGo ONE TFTA Vape Pen is an improved version of the original eGo ONE series. It comes with new interesting design decisions and nice functionality. 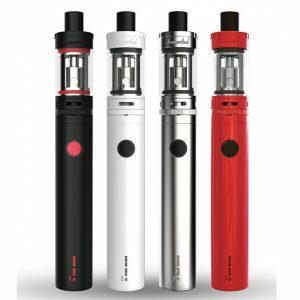 The eGo ONE TFTA is a representative of all-in-one style devices easy to use on a daily basis. The device stands out for its colorful finishes. Joytech offers 5 mixed colors, which look bright and extraordinary. 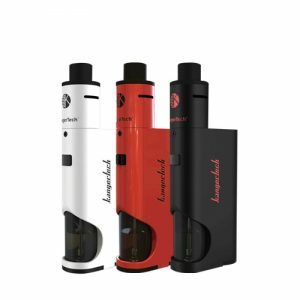 Besides, because of a slim cylindrical shape and a compact size the e-cigarette is very portable. You can put it in your pocket or a little bag. The device doesn’t require a lot of space. That is convenient for everyday usage. 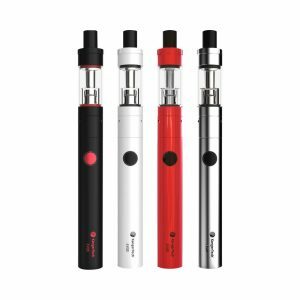 Designed in all-in-one style, the Joyetech vape pen has a 2ml e-juice capacity and integrates a 2300mAh battery. There is a possibility to reach 50W max power output. You can check the battery life thanks to battery life light indicator. By the way, the device comes with two output modes. 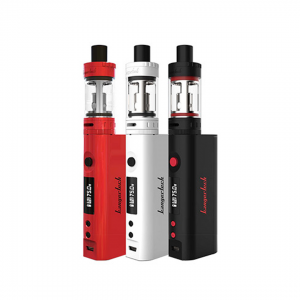 Direct output and constant voltage modes provide various vaping experience. As you can get it from the name, eGo ONE TFTA features a TFTA technology. Top filling allows convenient refills. While top airflow can be adjusted according to your preferences to deliver an optimal amount of airflow. Besides, the e-cigarette comes with a new ProCL 0.6ohm head. It provides a nice balance of flavor and vapor production and is perfect for mouth-to-lung vaping. In sum, Joyetech eGo ONE TFTA kit will bring colors to daily vaping experience. In both senses.